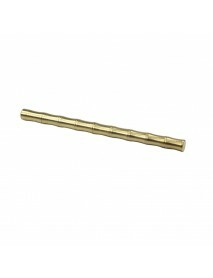 Product Specifications:Material:BrassDimension:141mm (L) x 12mm (Dia. 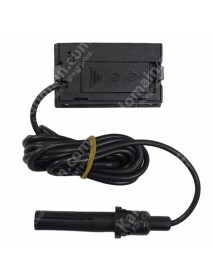 )Weight:110gPackage Content:1 x.. 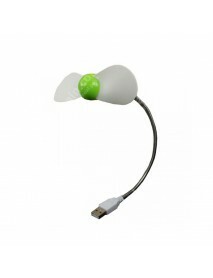 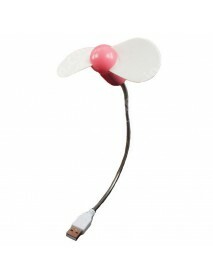 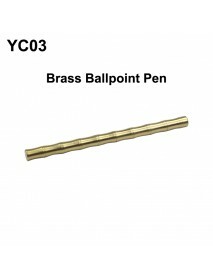 Product Specifications:Material:BrassDimension:138mm (L) x 9.3mm (Dia. 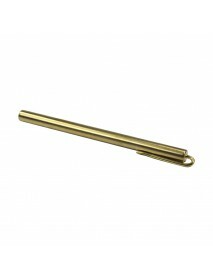 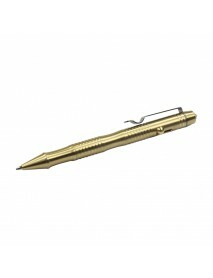 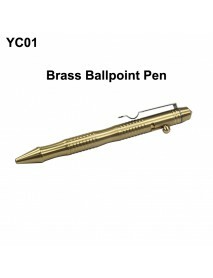 )Weight:48gPackage Content:1 x..
YC03 Brass Bamboo Shaped Ballpoint Pen (0.5mm Blac.. 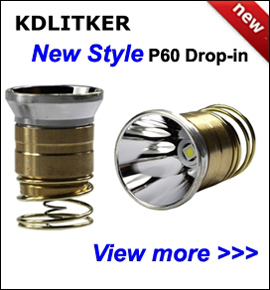 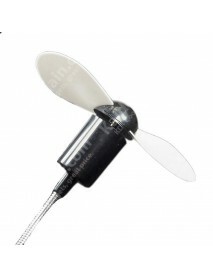 Product Specifications:Material:BrassDimension:147mm (L) x10mm (Dia. 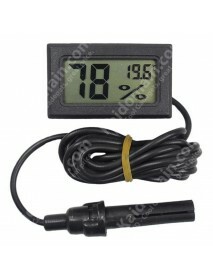 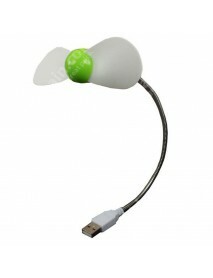 )Weight:50gPackage Content:1 x B..
HW-901 Mini USB Powered Cooling FanProduct Features:- Not only great for laptops, but use with anyth..
FY-12 LCD Digital Thermometer and Hygrometer Monit..
FY-12 LCD Digital Thermometer and Hygrometer Monitor- Thermometer and Hygrometer DisplayProduct Spec..
M165 1 X LED 360 Degree Mini Clip LED Light - Blac..
360 Degree Mini Clip LED Light- suitable clip on glassesProduct Specifications:Material: ABSLED..